Hallowe’en spells that time of the year when magic settles over the pumpkin fields and villages of Kawartha Lake for a short time. Last weekend the goblins, ghouls and fairy princesses were out at Kawartha Settlers’ Village next to Highland Green in Bobcaygeon. This Saturday, October 27, witches and wizards are invited to grab their pointed hats and head to downtown Fenelon Falls from 11 am to 4 pm. Spooky fun beckons with games of chance, fortune telling, mystical popup shops, witchy restaurant specials, giveaways and treats for all. 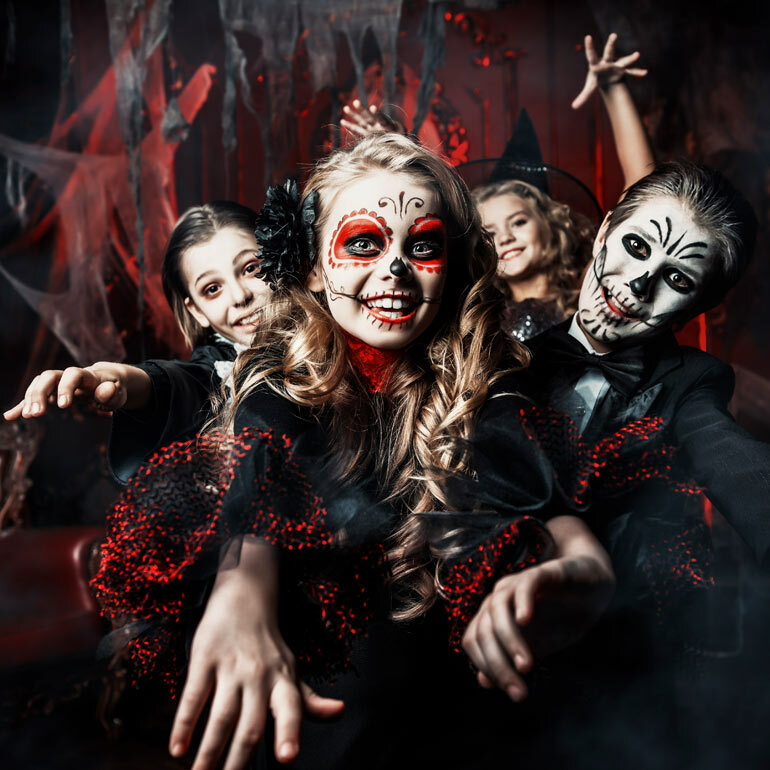 Adults and kids alike, dress in your most wickedly imaginative outfits because the day’s festivities include costume contests.